Sunset hues in the Ashburton. 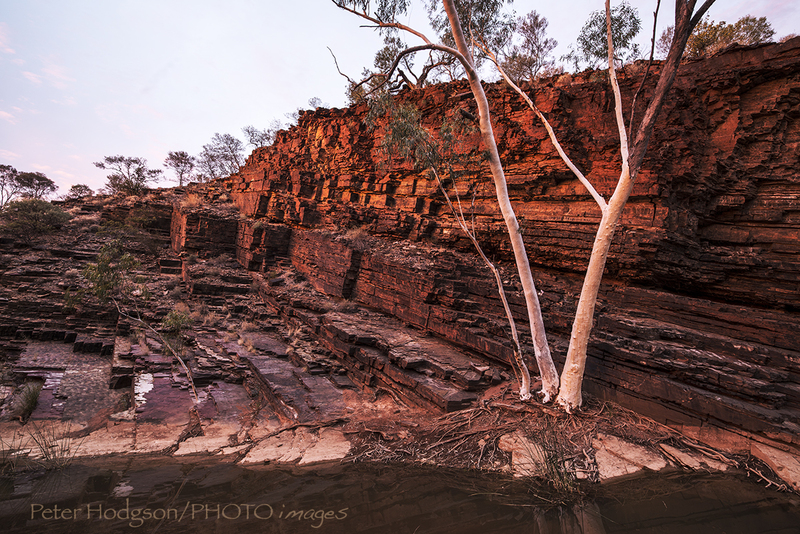 The sunset created some beautiful colour in the gorge we camped in and it was an amazing opportunity to photograph it. Perfect time to get those colours mate! And it lasted about 15 seconds I reckon.